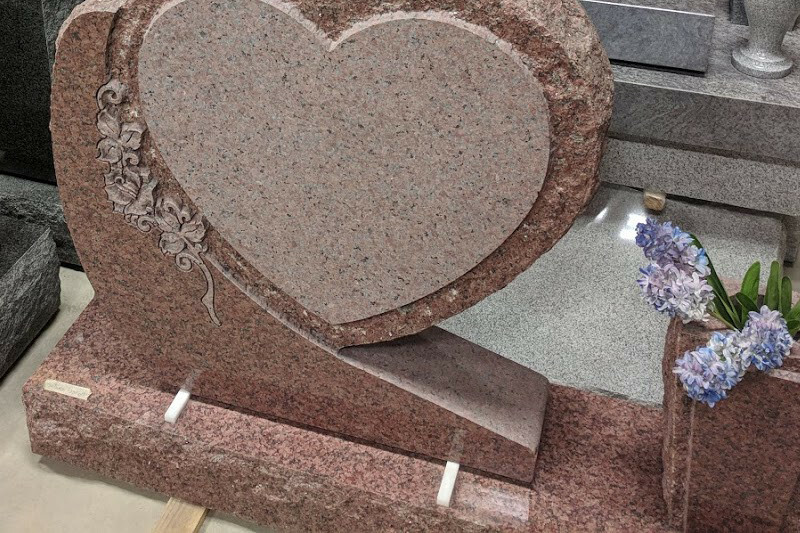 At Healing Stone our vision is to create tangible and lasting monuments that commemorate the life of your loved one. 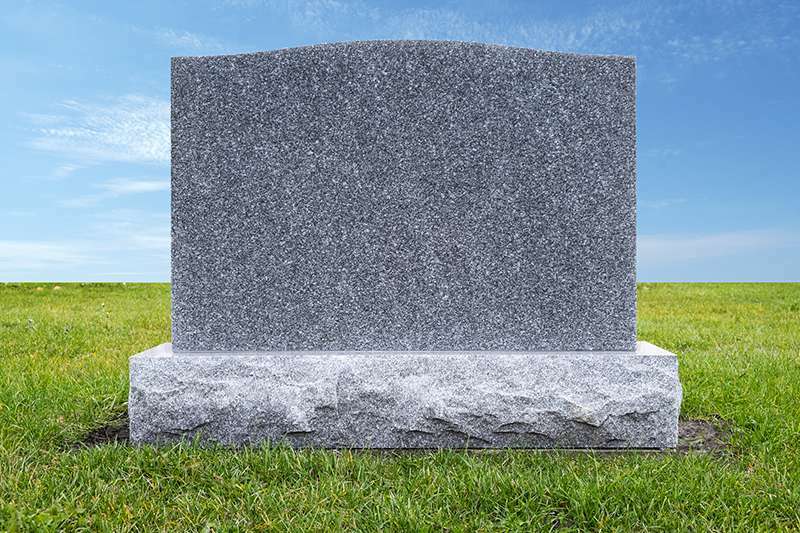 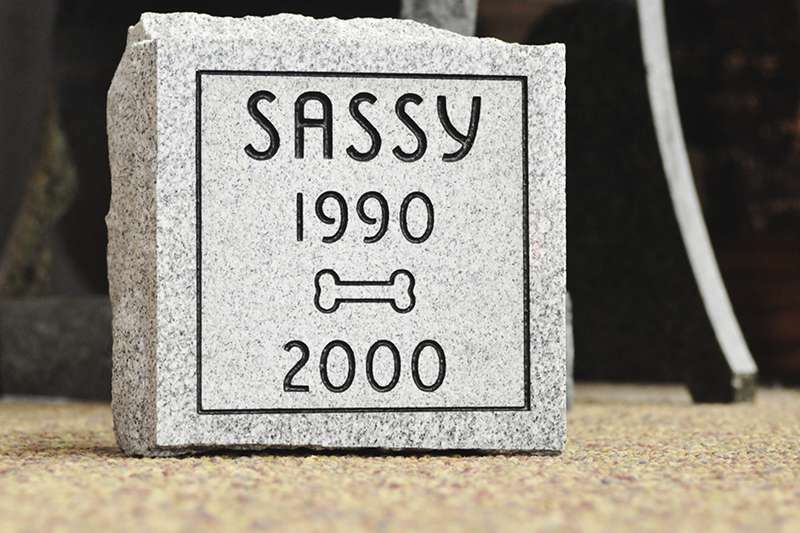 Using the latest technology we offer our customer’s a greater variety of customized headstones, memorials, stone monuments and plaques. 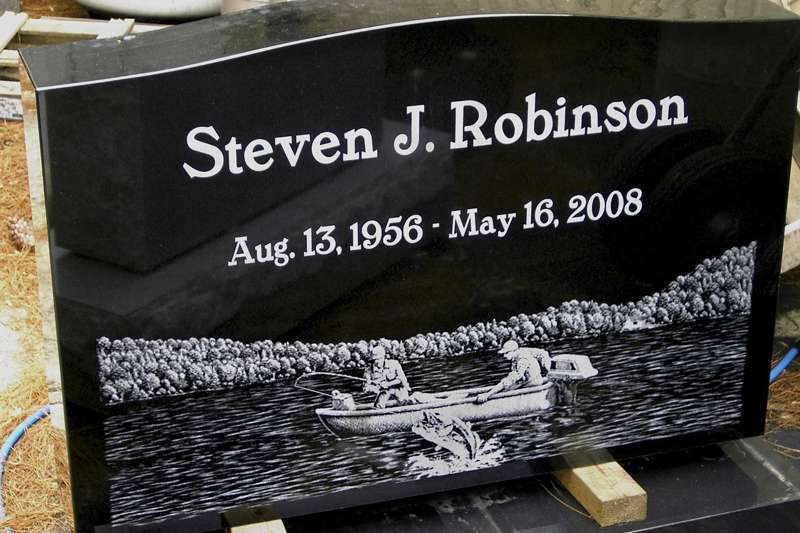 Showcasing a loved one’s passions and attributes through the design, art, and words etched in stone provides a lasting remembrance for current and future generations. 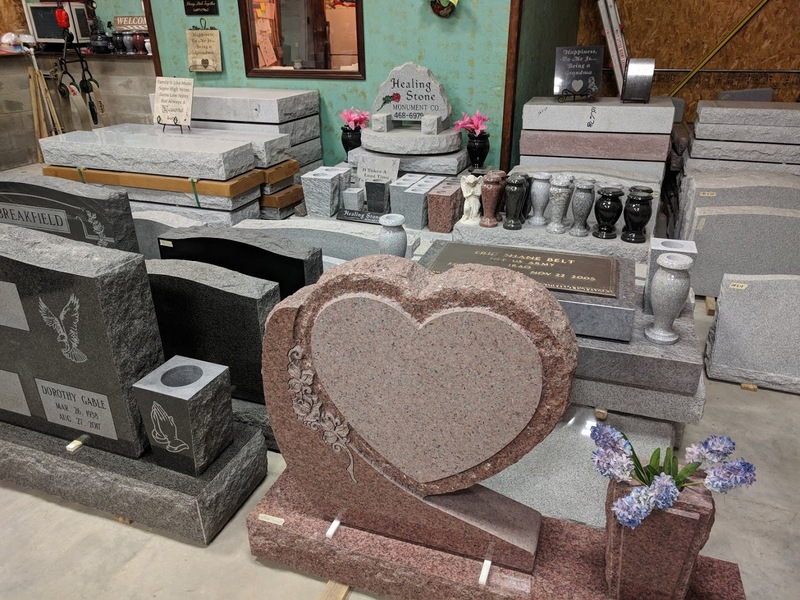 Healing Stone Monument Company has been creating exceptional memorials for the last 20 years, proudly serving Franklin, Crawford, and Washington counties. 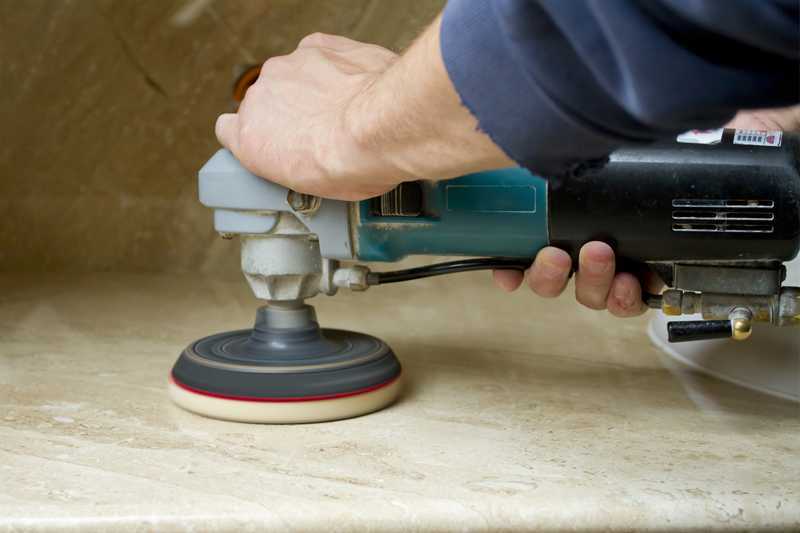 Download our brochures to see our products and services. 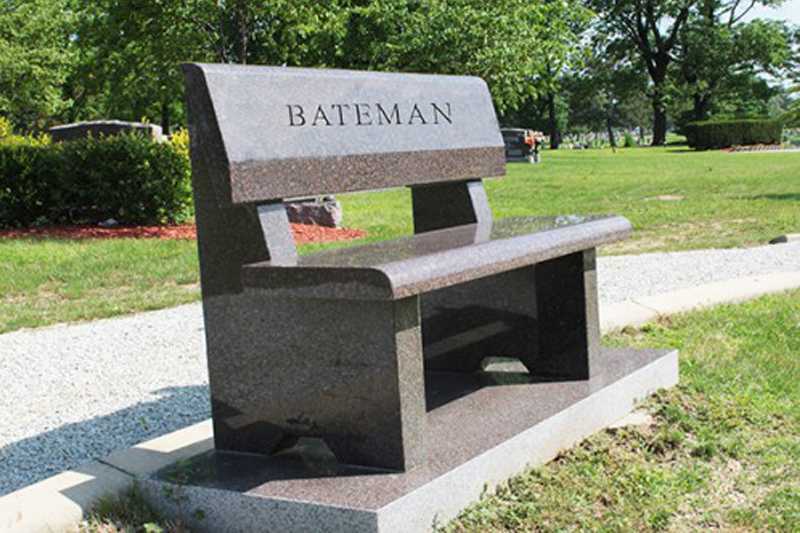 Healing Stone Monument is the only full service, centrally located monument company in Sullivan, MO.